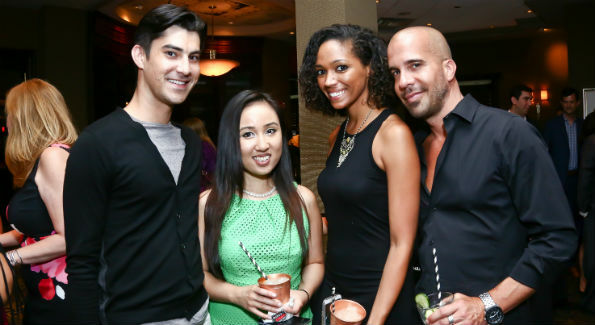 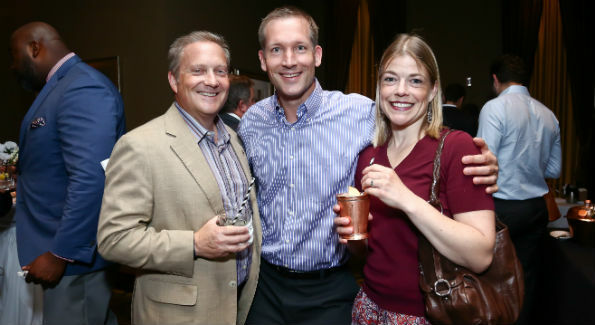 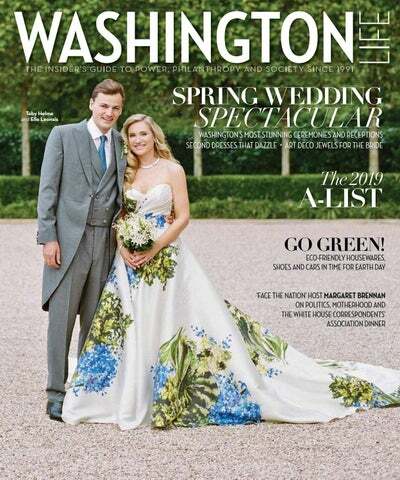 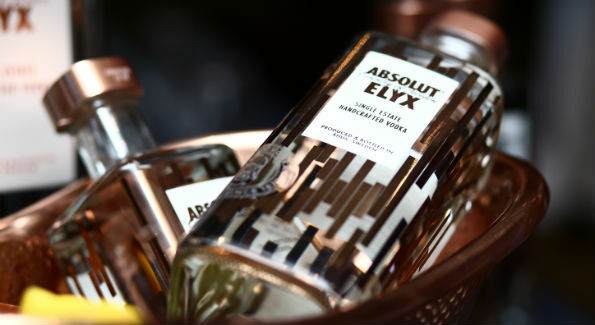 On the first official Friday of summer, Washington Life raised a glass to the season at Ruth’s Chris Steakhouse (Convention Center location) with Absolut Elyx furnishing specialty drinks made with its ultra-premium vodka brand. 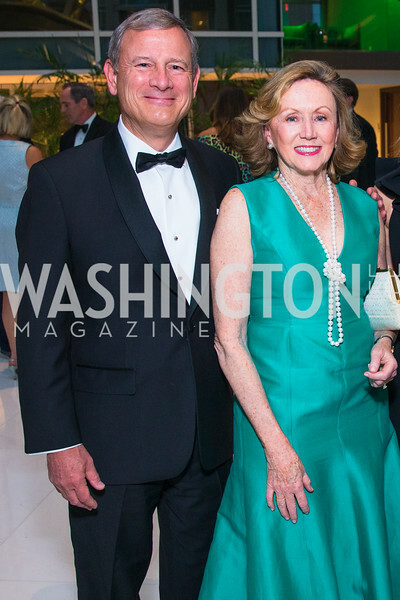 At the second annual “Launch into Summer” event, guests also came to celebrate the first half-century of Ruth’s Chris, which opened its first steakhouse in New Orleans in 1965. 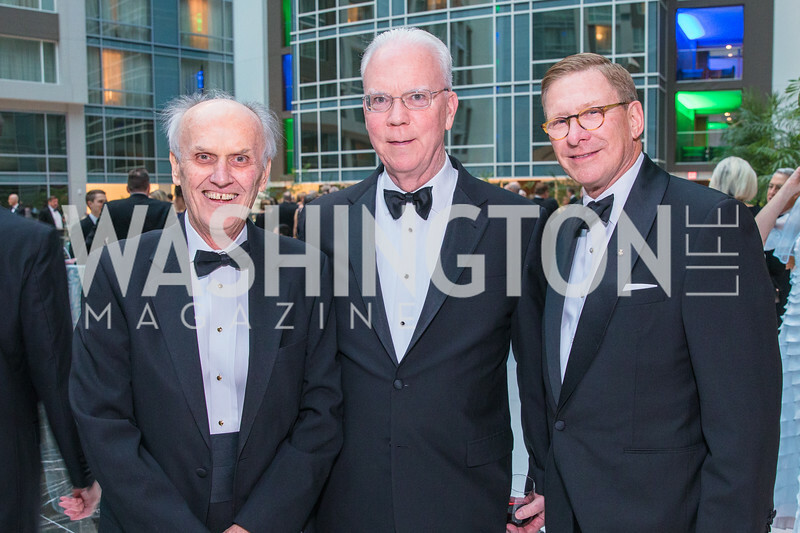 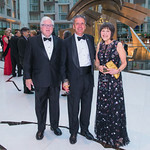 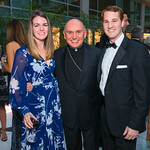 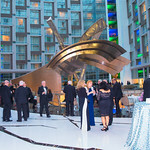 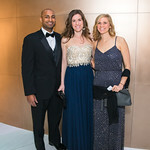 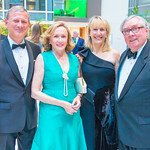 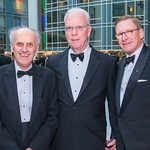 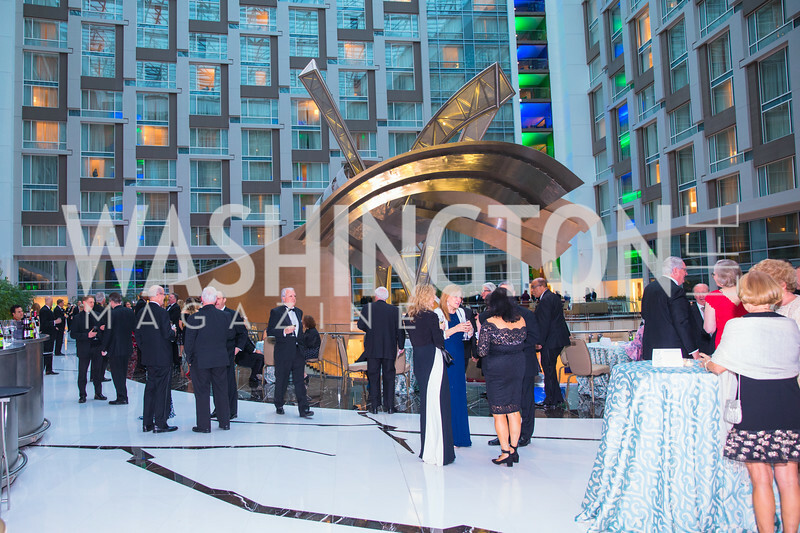 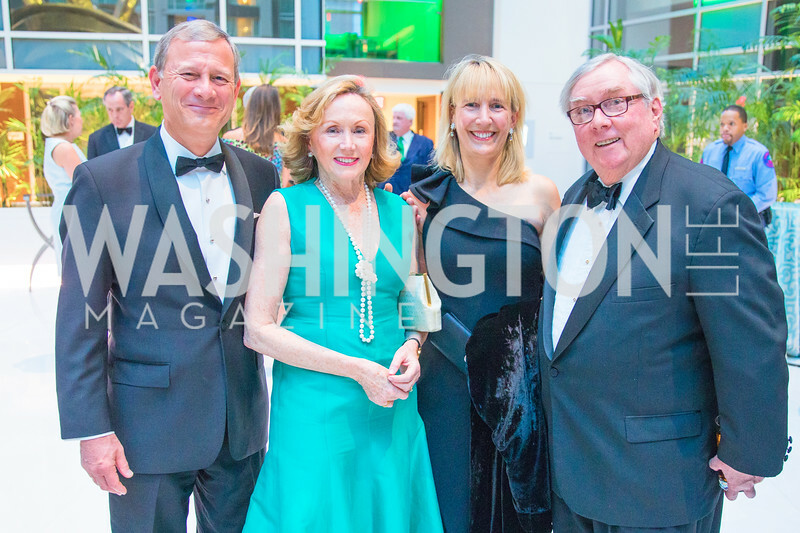 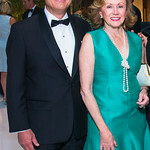 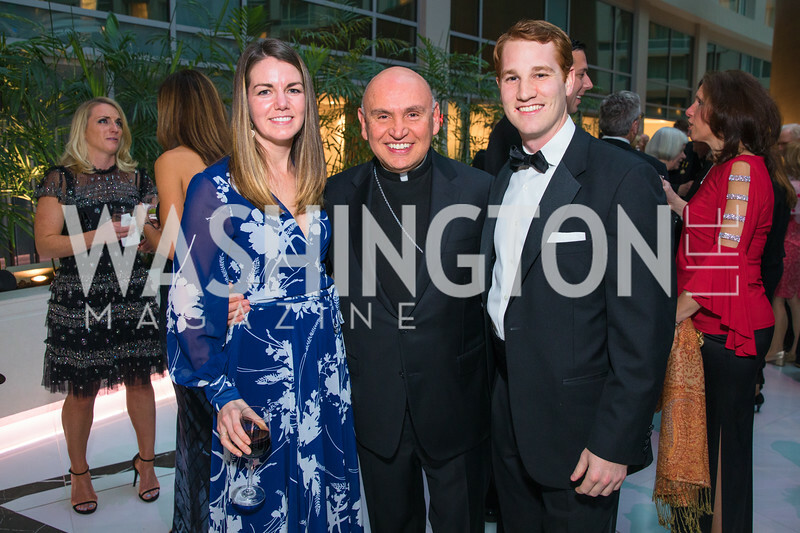 The restaurant’s recent donation to Inova Health System and Inova’s announcement of a new cancer wing and a $50 million gift from philanthropists Dwight and Martha Schar were also noted. 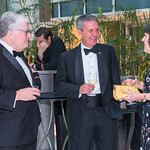 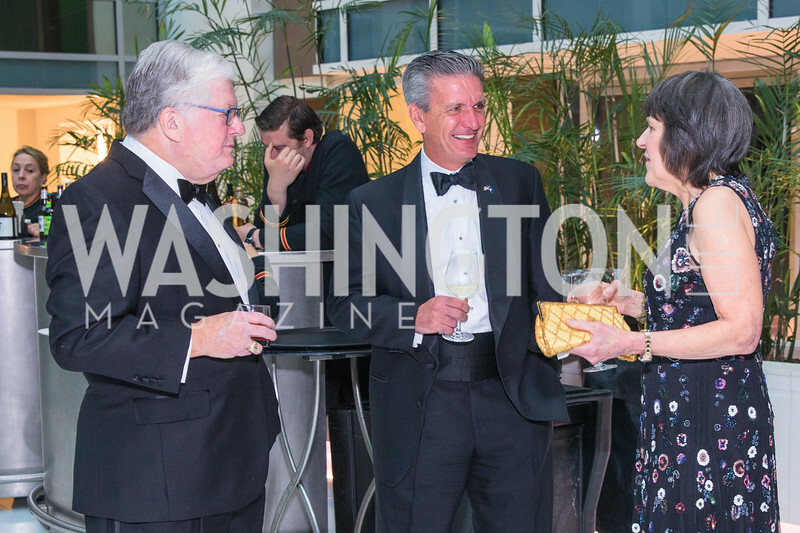 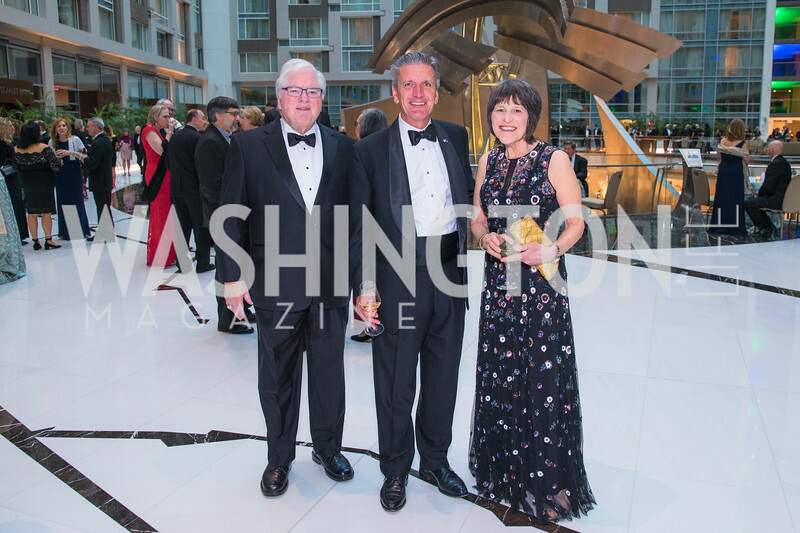 Inova’s Tony Burchard, Washington Life‘s John Arundel, Absolut ELYX brand ambassador Annie Borgerding and Ruth’s Chris general manager Andrew Abdallah and sales manager Jenny Nong made remarks. 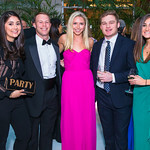 The drinks provided a major hit as guests mingled with dirty martinis, sparkling pear juleps and cucumber basil cocktails in hand. 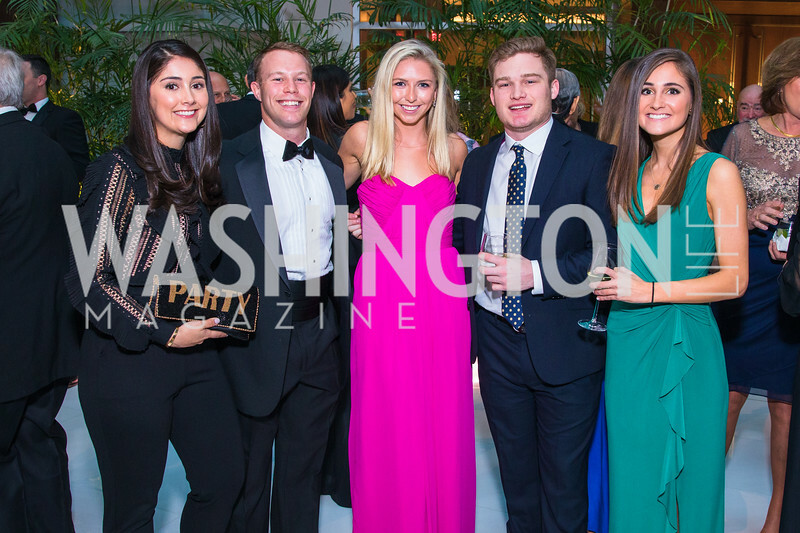 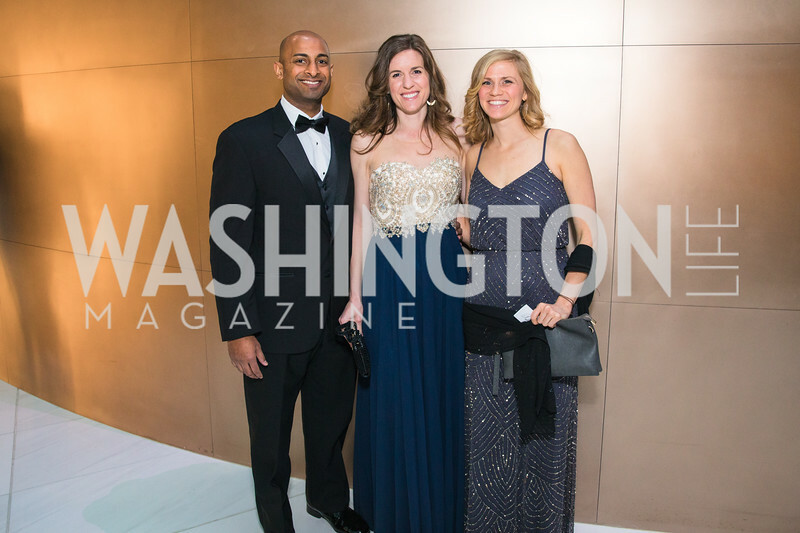 View all photos from the event here!